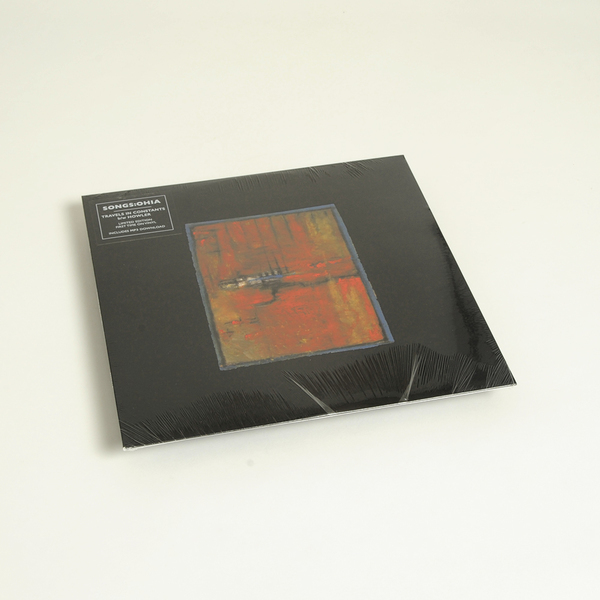 Sometime in 2001 – sandwiched between the release of Ghost Tropic and its follow-up, the cryptic classic, Didn't It Rain – Songs: Ohia recorded an EP for Temporary Residence's distance-themed subscription series, Travels In Constants. "The untitled EP consisted of a single 18-minute song – performed live by Jason Molina in his living room, recorded directly to 4-track cassette as the sounds of a typical Chicago night bled through the air. Built solely from an acoustic guitar and Molina's familiar melancholy croon, it's a hauntingly intimate track. Molina once remarked that it was "probably too out there" for a proper Songs: Ohia album, which is perhaps why is felt right at home in this context. Scarcely available in its original CD-only edition of 1,000 copies, Travels In Constants has finally been remastered and reissued for vinyl and digital formats. 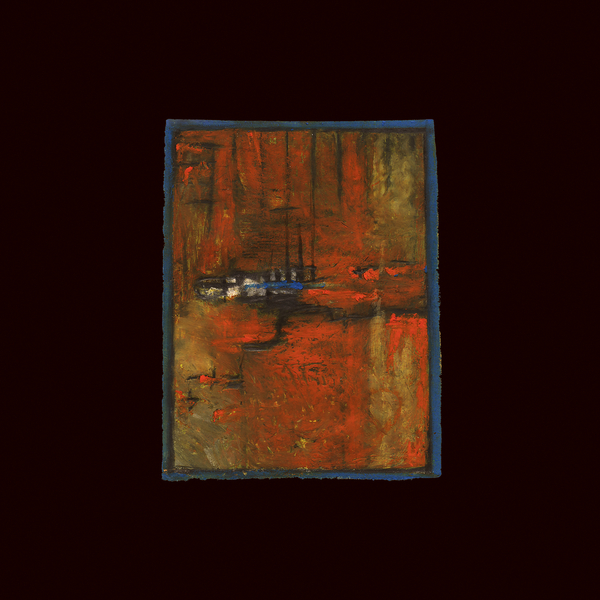 Completing this reissue is "Howler," another unusually lengthy Songs: Ohia track that, like Travels In Constants, was recorded and released in 2001 in an edition of only 1,000. These tracks are amongst the most abstractly beautiful and alarmingly delicate music that Molina ever committed to tape. It's an honor to finally make it properly available for the world." Limited edition LP. First time on vinyl. Includes download code.